At Andrews Consulting, we are passionate about helping professional service providers, small business owners and entrepreneurs reclaim their time and pursue their dreams. We understand that your primary focus is to provide top-notch services and products, which leaves little time for managing complex accounting. We also know that success is fueled by a deep understanding of the numbers…and that’s where we come in. 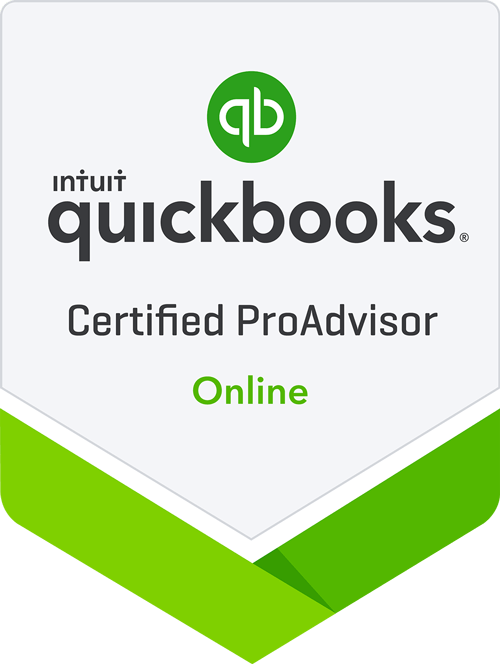 Our team of CPA’s and advisors will help you understand your financials and provide sound, informed analysis to support smart business decisions. We remove the burden of running your back office and empower business owners with customized accounting and advisory solutions; secure, real-time access to your financial information; and cutting-edge technology. We are invested in the success of our clients and take the time to develop personal relationships built on trust and mutual respect. Our end goal is always the same—freeing you to be your very best!